Nowadays content is everything. For most copywriters creating content is never an issue, but helping it reach the right people and getting them to engage with it is usually trickier. Of course, in order to make your post shareable you have to share the right sort of content. It has become imperative to remember that the focus should not be on content alone, but on a mixture of consistency, depth and a true desire to create conversations. To create the right sort of content it is always advisable to know current trends both regionally and according to specific markets and also to know your target audience well. This post is not about creating content – it is about using a specific platform in the right way to successfully share and amplify the reach of that content – and that platform is LinkedIn. LinkedIn is a great platform to share business related content as it gives you exposure in a professionally focused social media channel. LinkedIn consists of people who are interested in professional guidance and networking, and as a business you can be there to provide that for them. Posting on LinkedIn lets your content be seen by your network and potentially their own network, expanding your reach. As a professional social platform, LinkedIn is filled with people looking for news, jobs, employees, online training and other resources. This makes it the ideal medium to reach existing clients and potential customers. But how do you actually reach the right audience? Here are a few tips on how to properly utilise LinkedIn when aiming for enhanced content reach. This may sound obvious, but without a branded profile consistent with the rest of your marketing, your success will be limited. Spend the time creating a complete profile that truly reflects what you are as a business. If possible, avoid posting recycled material that your audience may already be familiar with. Share industry news, case studies and anything that may be valuable for your audience. This is a simple technique that is guaranteed to multiply your content’s reach as employees are the best advocates for your business and their connections are more likely to engage with them. Show engagement. Make sure to respond to all the comments, shares and likes that your post gets. Show users that you created a post to create discussions and that you are keen to hear their thoughts. According to LinkedIn, when posts pick up high views and a lot of engagement in a short time frame they may automatically be promoted in different places on the platform. This makes your engagement in the discussion about your content even more essential. LinkedIn allows you to sponsor specific posts, from as little as £8 per day. You can set up targeting criteria which will then make your sponsored content appear on the homepage feeds of your selected audience. Segmenting options include location, industries, specific companies, job titles or functions, discussion groups, skills, fields of study or academic institutions. LinkedIn have recently expanded these options to include remarketing and email lists too. 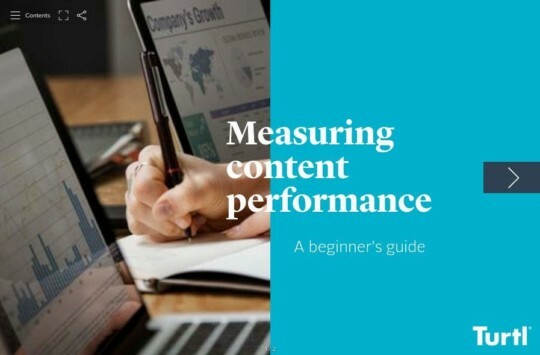 What sponsored content allows your posts to do is to reach beyond current followers of your own company page of your employees’ profiles, massively expanding visibility and opportunities for engagement. 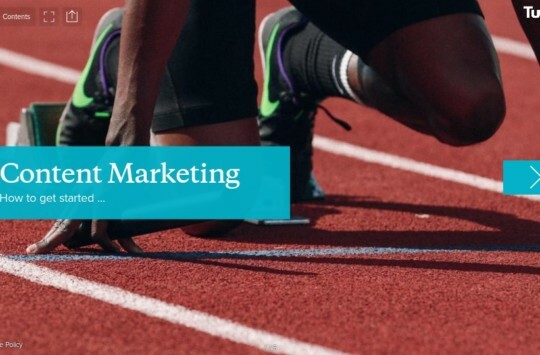 We hope this post will give you good insights into how to use Linkedin to support your content marketing strategy and put you on the road to content success. Thanks to Mahon Digital Marketing for sharing their LinkedIn expertise in this post. Mahon Digital Marketing is an award-winning, DRUM and RAR recommended digital agency located in the UK & Scandinavia.